The best thing about a night out with the girls for me always has to be deciding what you're going to wear. Obviously being a blogger I have a bit of an obsession with clothes, so an excuse to wear the pieces in my wardrobe that I always look at and think "I need somewhere to wear that" is always fab. I love taking casual pieces like the denim jacket i'm wearing in this post and dressing it up with some heels. Or you can go the other way and dress a dressy dress down by adding a pair of trainers! The fun thing about uni is that everyone understands that being comfortable on a night out is super important, so dress for what you feel is comfy for you! Topshop are great for stocking so many different styles of clothing which is suited to everyone, whether you like to get glammed up or would rather go out in a pair of jeans and trainers. Me and my best friends are all complete opposites in the way that we dress (which you can probably tell from this post) but we all respect that and like to give each other advice on what we think each one of us would look great in. 2. Save money for food! 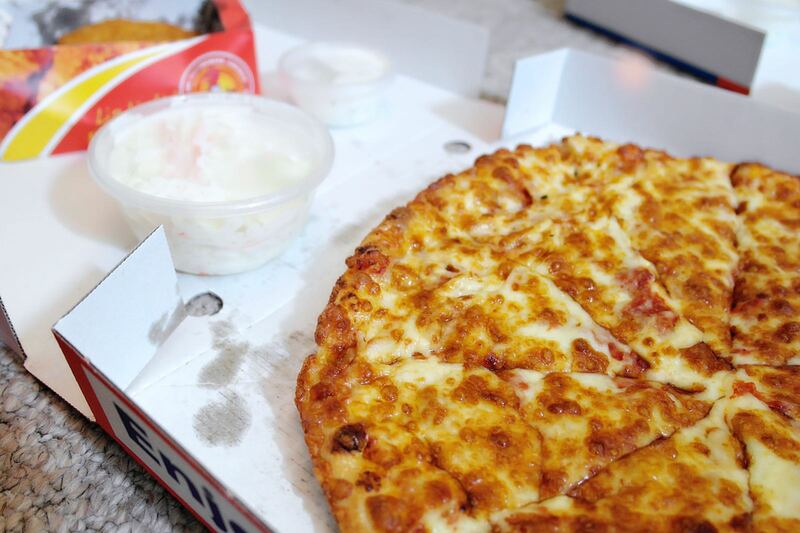 I don't know about you but my favorite part of a night out is always treating myself to a takeaway! 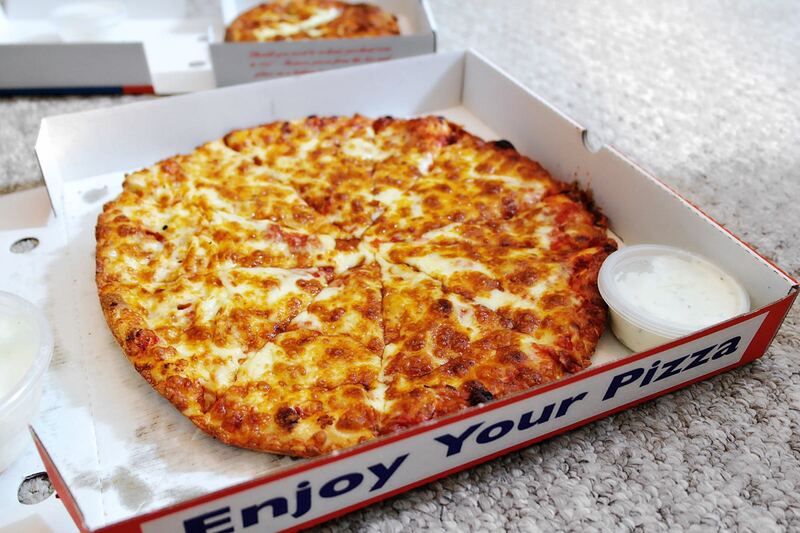 I spend money on pizza whether i'm going on a night out or not, but everyone knows that it tastes so much better when after a night of dancing! It might be a bit extreme to say that I feel lost without ending a night with a slice of pizza but I think i genuinely feel that way haha! I always use the Just Eat app on my phone to either fill myself up before I go out or when I get home. It always shows me the best deals on takeaways, and if you're somewhere new you can find out what takeaways are open near wherever you are. Obviously the whole point of a night out is to dance, laugh and to have fun with your mates. But hopefully the tips I shared above will help you to make sure that your night out is the best one you can have!